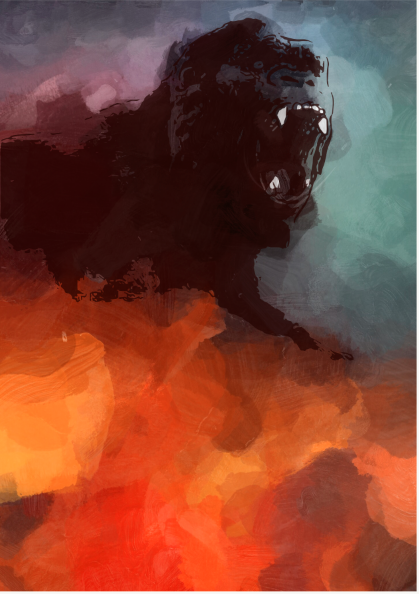 There are two images I conjure at the mentioning of King Kong: Jessica Lange in the grips of the 1976 beast and the pestering mosquito-like helicopters circling the trapped hero atop the Empire State Building. It is the latter that caught my eye in the trailer for “Kong – Skull Island” as the heavy artillery is reduced to paper toys amidst the giant creature. 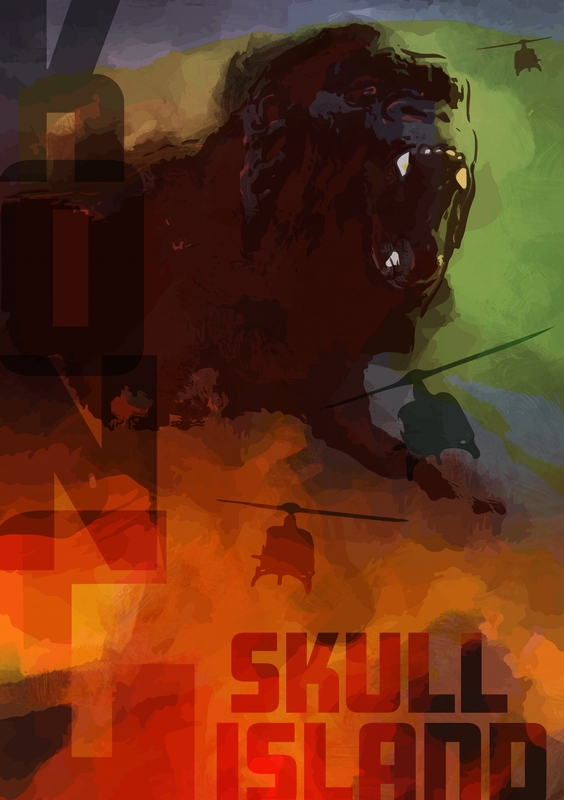 Skyscraper title of “KONG” and outcropping of “Skull Island” are minuscule before the mighty Kong as the rage and fury is ignited.